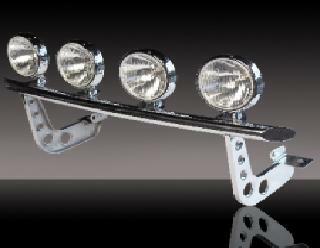 Headlight and tail light assemblies available for most applications. New or used assemblies with OEM or aftermarket look. 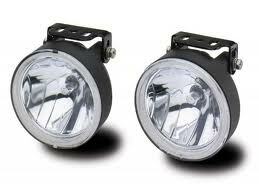 We have most stock headlights and tail lights but also projector headlights, LED tail lights and more! Also we can get mostly any colour of any bulb type. 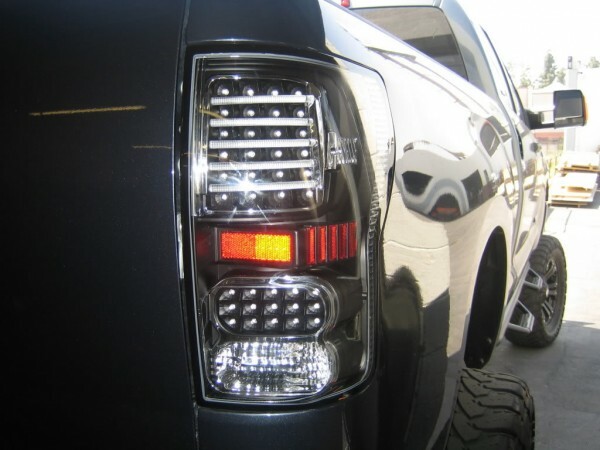 Here are the brands of head lights and taillights that we offer! 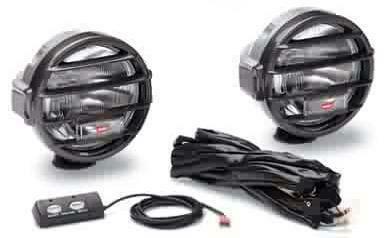 These are great for off-road driving, dual sport mounting, heavy duty working environments. 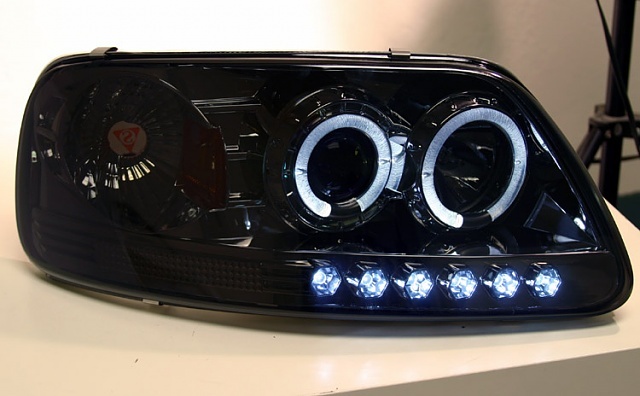 Here are a few of the brands of Lamp Kits that we offer at Cathcart Auto!